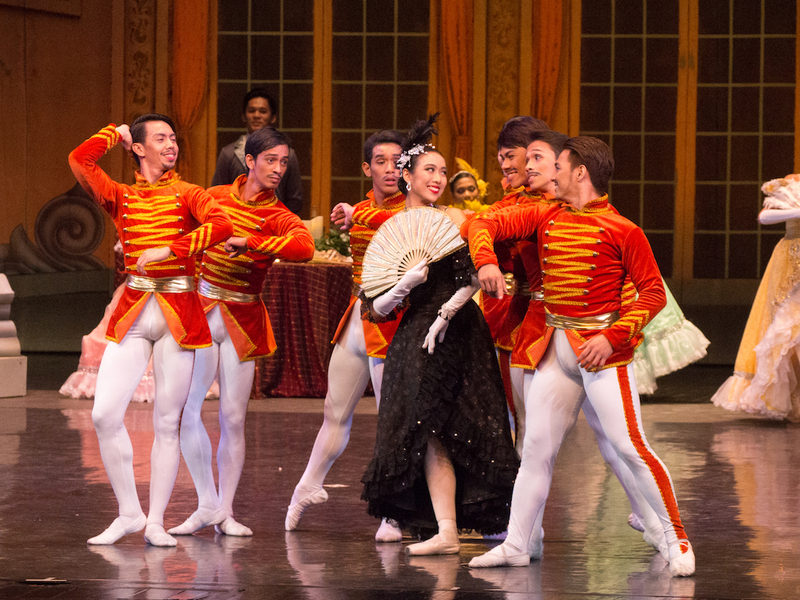 Philippine Ballet Theatre brings back ‘The Merry Widow’ to open its 32nd Season. This rerun was prompted by the success of last year’s limited performances which brought a clamor for the ballet due to its relatability. Based on the well known operetta by Franz Lehar, ‘Merry Widow’ not only has familiar tunes, but it is also danced sweepingly with ballet interpretations of the grand waltz, the cancan and other character dances that are easy on the eye. The story line is about a mischievous counter play between Hannah Glawari and Count Danilo Danilovitsch in the pursuit of true love. 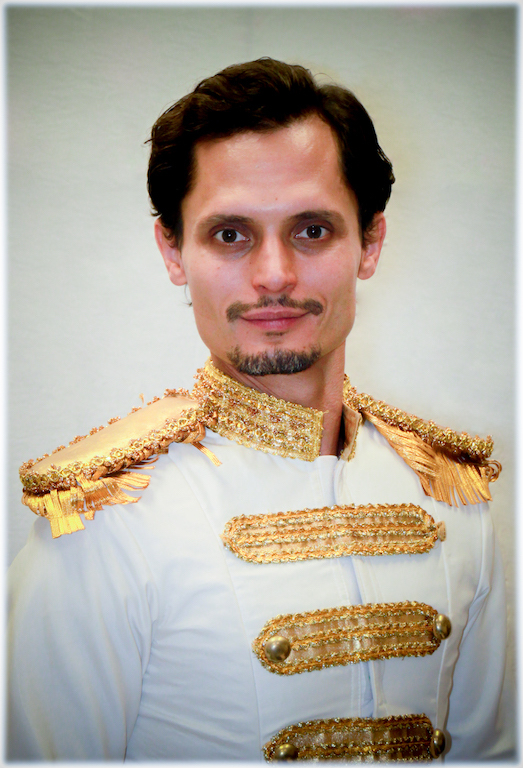 Ronilo Jaynario has updated his choreography, with a visual feast of comical yet technical pieces. Old vintage glamour is fused with vibrant sophisticated dancing fit for this generation’s thirst for athleticism in ballet. Fresh off from her successful USA International Ballet Competition experience, Jury Appreciation Awardee Veronica Atienza will reprise her role as Hannah Glawari. Refreshed and rejuvenated with her rewarding experience abroad, she is all set to give a new flavor to the role. She will be partnered by international guest artist Martin Buczcko who has extensive classical and contemporary experience. Formerly from Staatsballett, he has danced under the direction of Vladimir Malakhov and worked with famous choreographers like Nacho Duato and Maurice Bejart. With Atienza’s luminous technique and Buczcko’s charm and athleticism, their onstage reunion is definitely something to look forward to. Catch their performances at the Tanghalang Nicanor Abelardo (CCP Main Theater). Ticket price starts at PHP 400. 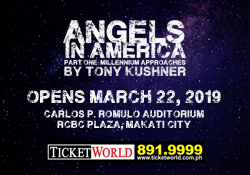 Ticket discounts are also available. Previous Philippine Opera Company's Young Artists Series Returns with "T'Aint Opera"